This web site has been developed by Herrick Kimball to promote the craft of making high-quality, traditional-style, fulcrum-spring clothespins, and to promote the products of artisan clothespin makers. Each clothespin-maker featured in this web site’s directory uses high-quality “Classic American,” stainless steel clothespin springs, which they have purchased from me. None of the people or businesses listed in the directory on this web site have paid me a fee to be listed in the directory. They are here because they purchase their clothespin springs from me. The listing of a clothespin maker in this web site’s directory does not imply a recommendation by me of any clothespin-maker’s clothespins. Nor does it imply a recommendation of any clothespin-maker’s clothespins over another clothespin-maker’s clothespins (i.e., the chronological listing of the directory does not imply a recommendation). Furthermore, I do not in any way warranty or guarantee your satisfaction with any clothespins that you purchase from someone listed in this web site’s directory. The one exception being the clothespins that I myself make and sell (I am listed in the directory). I strongly recommend that you purchase two sample clothespins from more than one clothespin maker so you can use them, evaluate them, and make a better-informed larger purchase of the clothespins you like best. 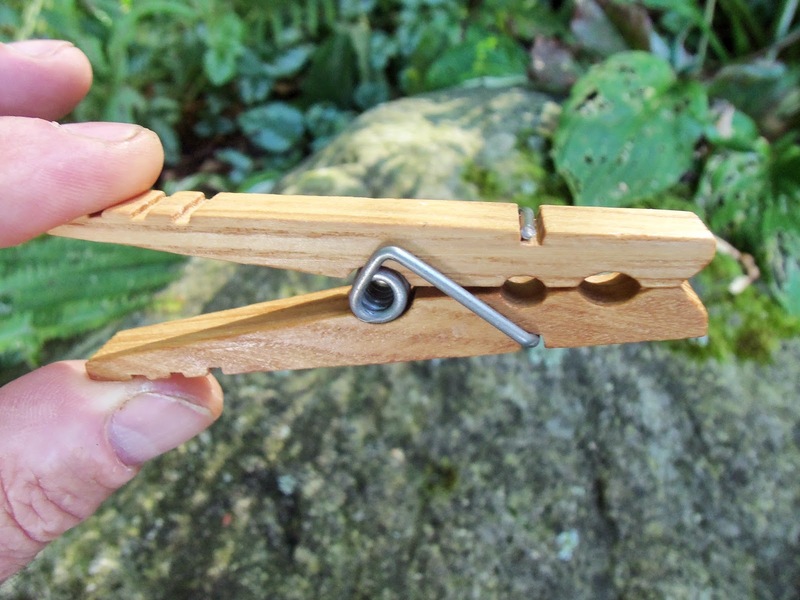 As the developer of this web site, I reserve the right to add to and remove from the directory any clothespin-maker, at any time, for any reason.